“Fake it until you make it” is one of the dumbest and most pernicious sayings circulating. 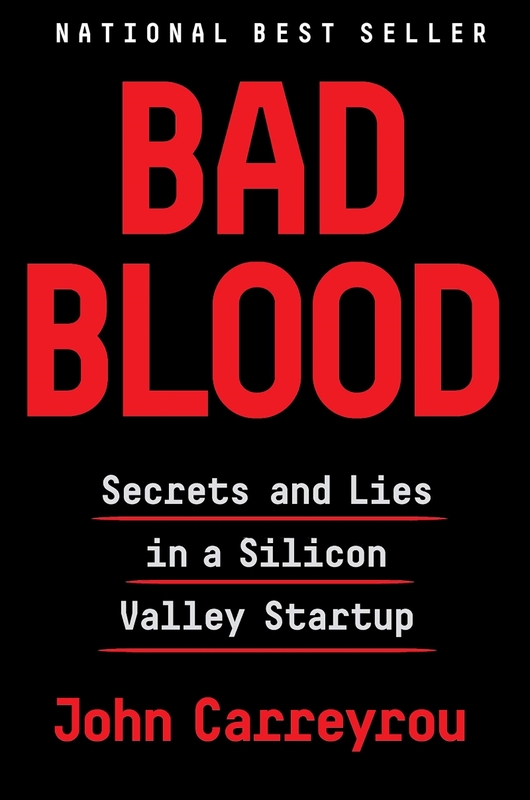 I’m one-third in and it seems “fake it until you make it” was what Elizabeth Holmes was doing all along. But there was one other thing. A quote I’ve cited more than once (here and here). One day, as Justin walked into her office to update her on a project, Elizabeth motioned him over excitedly, saying she wanted to show him something. She pointed to a nine-inch-long metal paperweight on her desk. Etched on it was the phrase, “What would you attempt to do if you knew you could not fail?” She’d positioned it so the words were facing her and clearly found it inspiring. So wrapped up in herself since she was a child, I doubt she ever knew the quote was from — or at least popularized by — Robert Schuller. HBO has a program about Theranos coming up. I’ll be watching. This entry was posted in fraud, Human Variables, Video. Bookmark the permalink.